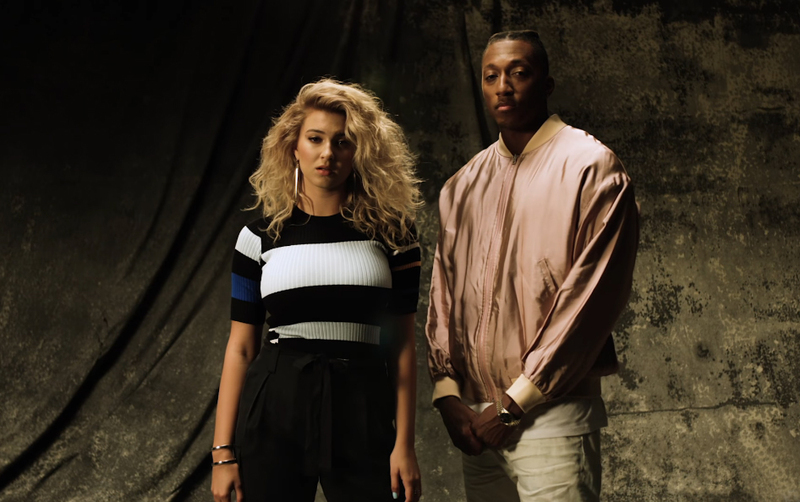 Lecrae drops a new video for his inspirational song "I'll Find You" featuring Tori Kelly. The artist's; along with St. Jude Children's Hospital collaborated on the video to highlight the strength and courage of cancer patients. "I'll Find You" encourages those impacted to continue to fight.